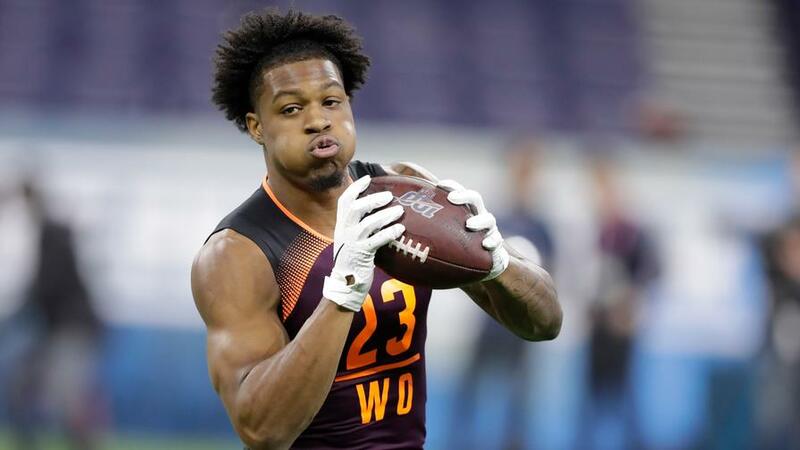 The Patriots have a big void at wide receiver, and N'Keal Harry is the kind of prospect who can step in and fill that need immediately. 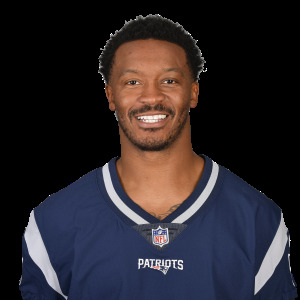 Houston Texans wide receiver Demaryius Thomas has signed a one-year deal with the New England Patriots. Retired tight end Rob Gronkowski's agent Drew Rosenhaus "wouldn't be shocked" if the future Hall of Famer returned to the New England Patriots. 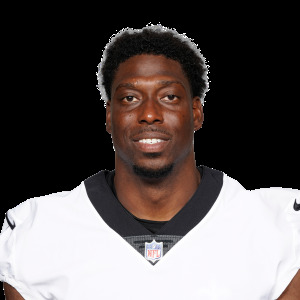 Free agent tight end Jared Cook will still sign with the New Orleans Saints despite renewed interest from the New England Patriots following Rob Gronkowski’s retirement, reports Peter King of NBC Sports. 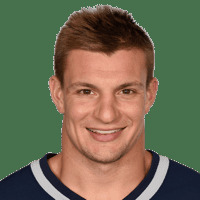 New England Patriots tight end Rob Gronkowski has officially announced his retirement from the NFL, per his Instagram account. 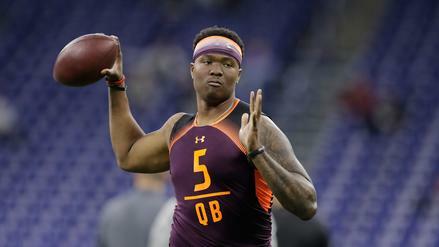 Dwayne Haskins NFL Draft Odds: Which Team Is the Best Bet to Select Haskins? Haskins appears to be in line to be the second passer off the board in the NFL Draft. 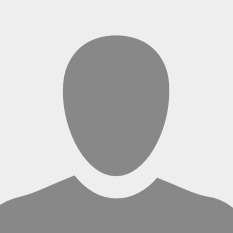 Which team is the best bet to select him? The New England Patriots released defensive lineman Adrian Clayborn. 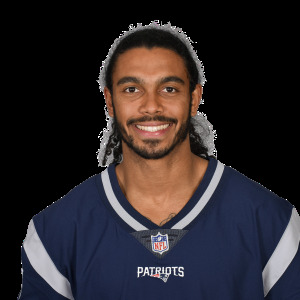 The New England Patriots signed wide receiver Maurice Harris, formerly of the Washington Redskins, to a 1-year contract, reports Mike Garafolo of NFL Network. 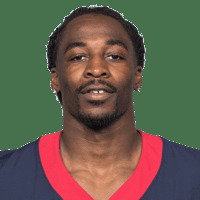 The New England Patriots signed wide receiver Bruce Ellington, formerly of the Detroit Lions, to a 1-year contract, reports Ian Rapoport of NFL Network. 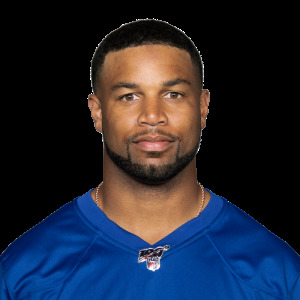 The New England Patriots are interested in free agent wide receiver Golden Tate, according to the NFL Network. 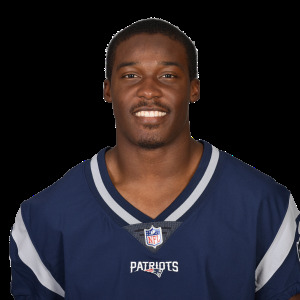 The New England Patriots re-signed wide receiver Phillip Dorsett to a 1-year contract, reports Ian Rapoport of NFL Network. The New England Patriots re-signed defensive Jason McCourty to a 2-year contract, reports Ian Rapoport of NFL Network. 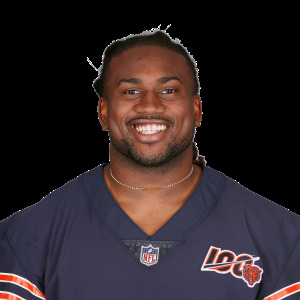 Free agent wide receiver Cordarrelle Patterson intends to sign a two-year, $10M contract with the Chicago Bears, per Adam Schefter of ESPN.